“Join us on Christmas Eve and New Year's Eve for ‘Peace, Love & Yoga’…Take a break from the Holiday bustle and join us for a relaxing yoga session”, Hospital announcement for the class says. Christmas Eve class was reportedly full. Yoga instructor Jenn Fast was quoted as saying: It's just a time to turn inward and have your focus be on your body and your breath. It really allows you to be more fully present with your family and friends as you celebrate. for coming forward and providing an opportunity during holiday season to area residents to avail the multiple benefits yoga offered. 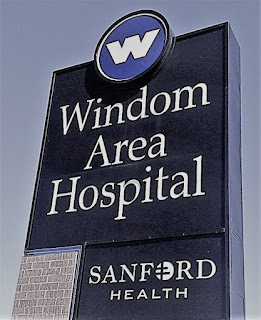 Windom Area Hospital, whose history goes back to 1905 and whose Mission is “Dedicated to Health”, is a critical access hospital providing 24-hour medical, surgical and emergency services. Dr. Michael B. Fisher is Board Chairperson while Shelby Medina is the CEO. 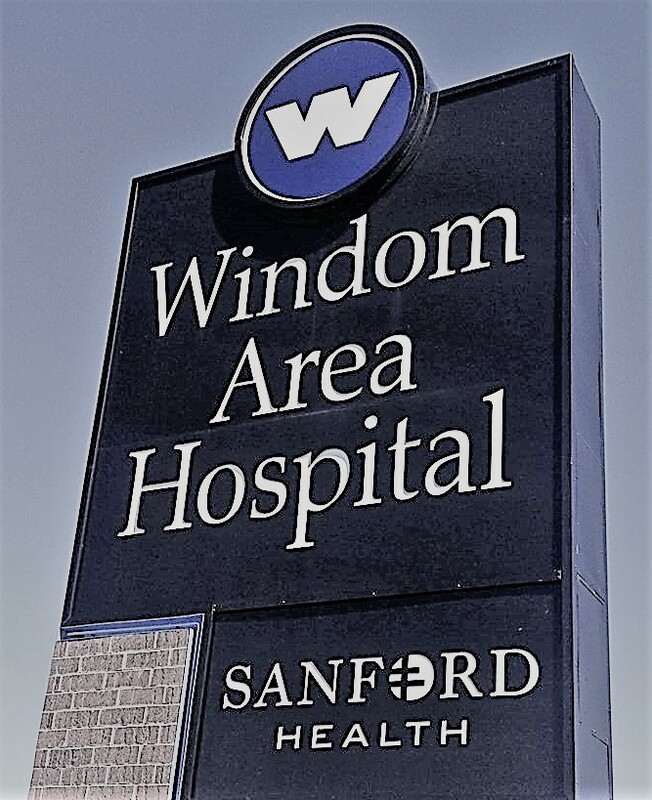 Sanford Health claims to be “the nation's largest rural nonprofit health care system”.